Lovely rambler in Kavanaugh Meads. Newly laid hardwood floors. 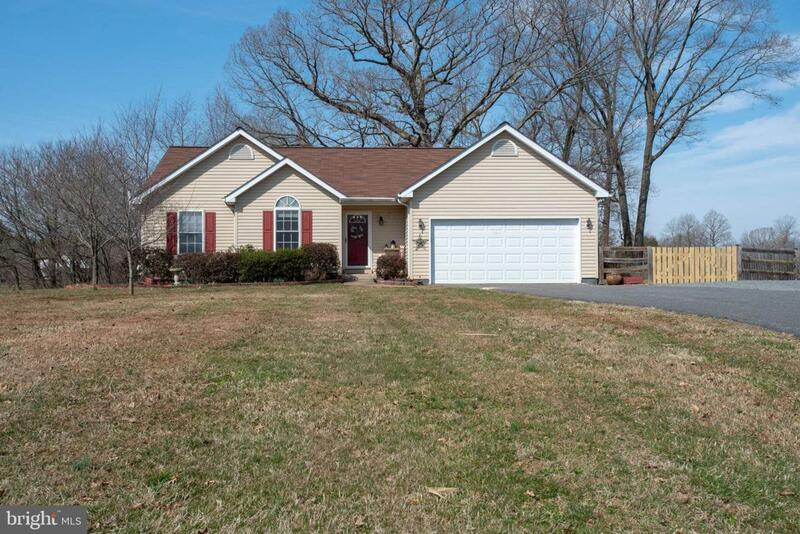 3 bedrooms and 2 full baths on main level with 1 bedroom and full bath in basement. 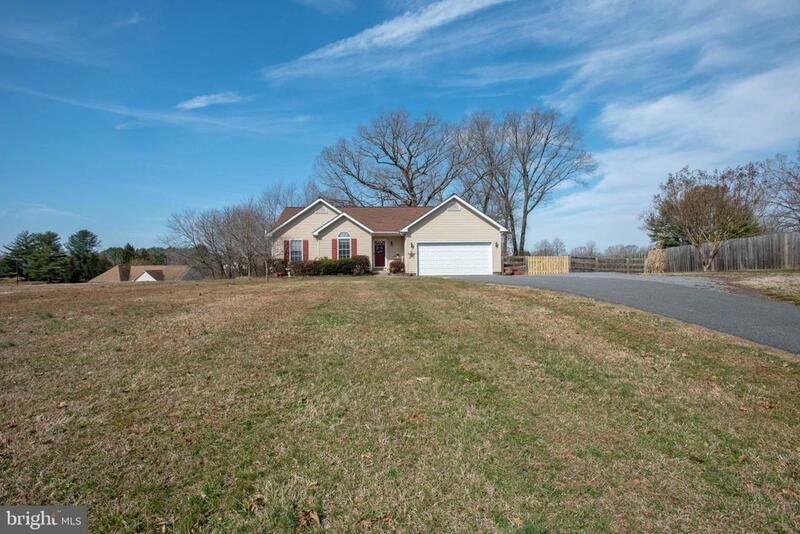 Lots of room to roam in large yard with rear yard fenced. Deck off living room. 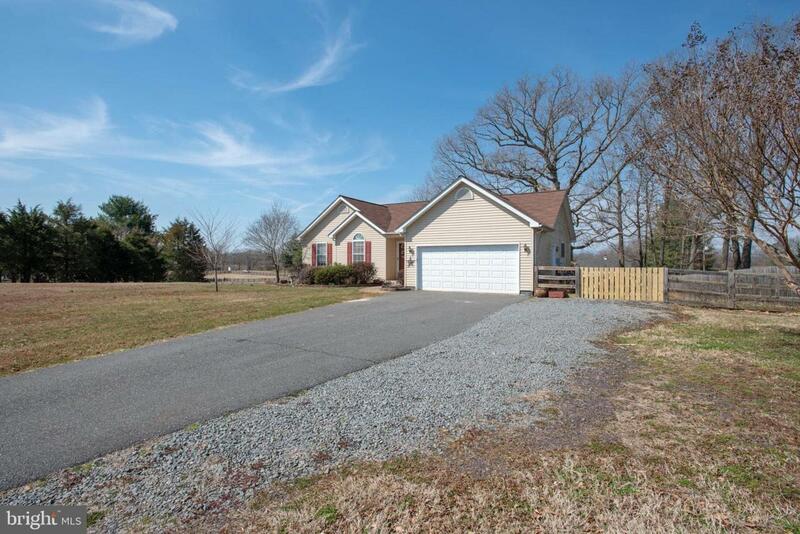 2 car garage with garage door opener. Great deal in todays market.